Often overlooked, business development is a key core competency in an early stage company, especially in a resource-constrained environment. The ability to identify potential partners/buyers early on and align the drug development plan to meet the ultimate partner/acquirer’s expectations is critical to optimize a small company’s ROI. Moreover, the need to originate and complete deals faster and more efficiently has never been more important to small companies. Understanding the needs, requirements, and opportunities of potential strategic partners is a key step in these transactions. 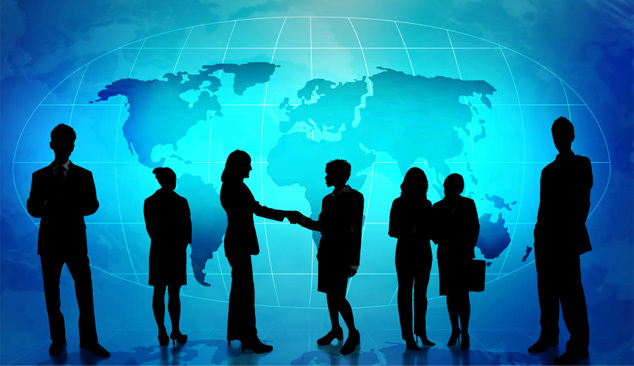 Our business development and licensing professionals work very closely with the clientвЂ™s management team, or serve as the client’s commercial team, to create the development plan needed to justify the request for additional venture funding or requirements to achieve the optimal partnering milestone. For earlier stage companies, we recommend a Strategic Partnerabiity AssessmentTM to increase the probability that the company understands the needs and expectations of potential strategic partners from a data package, product profile and development perspective. Atheln’s extensive network of over 2,400 Business Development contacts in biopharmaceutical companies, along with our successful track record in deal making, will improve the outcome of your business development activities.